Every Harry Potter Fan Needs This!! You can purchase on amazon for around $15. 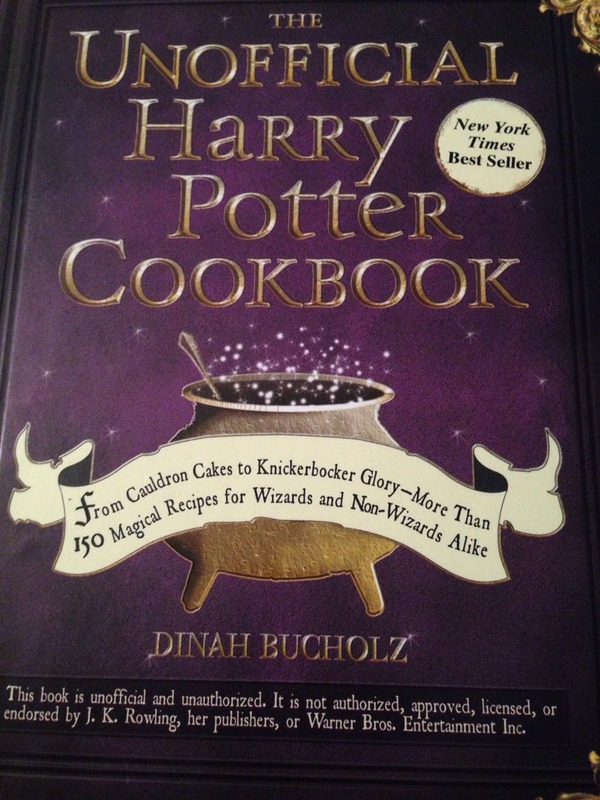 It has nearly every food and treat mentioned in the books. Harry Potter lovers will go crazy over this.